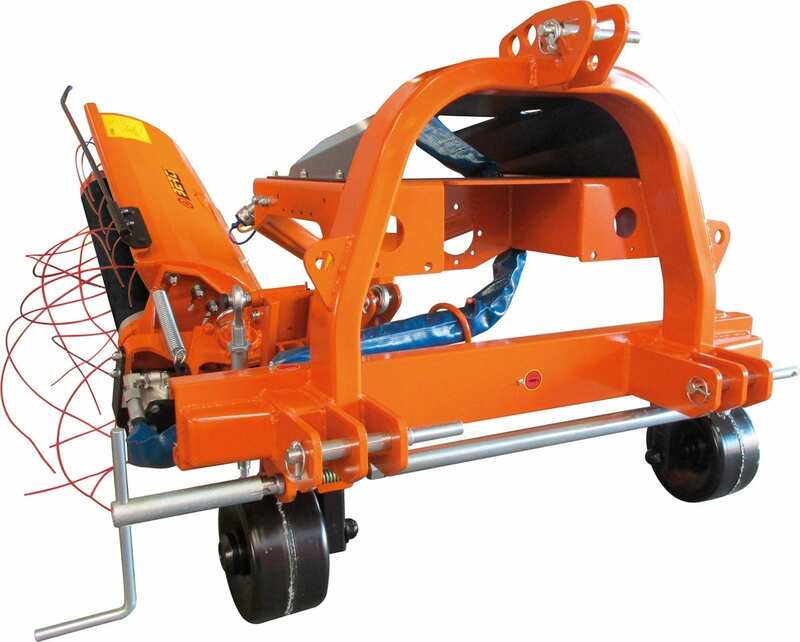 Equipped with independent frame and hydraulic system. Ideal for all ecological and mechanical control of weeds in vineyards and orchards. Operation is from the tractor’s remote hydraulics. Independent frame with 3-point linkage, Cat I-II. Supporting wheels, height adjustable (3 x). Manual height and tilt adjustment. Mower head length Ø 750mm. Mechanical spring device for IN/OUT swing of the mower head.